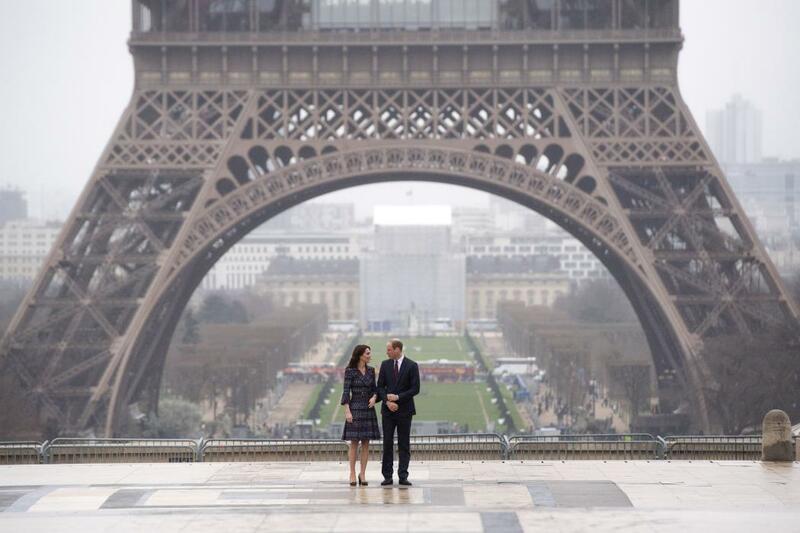 The Duke and Duchess of Cambridge have visited Paris for two days of official engagements. 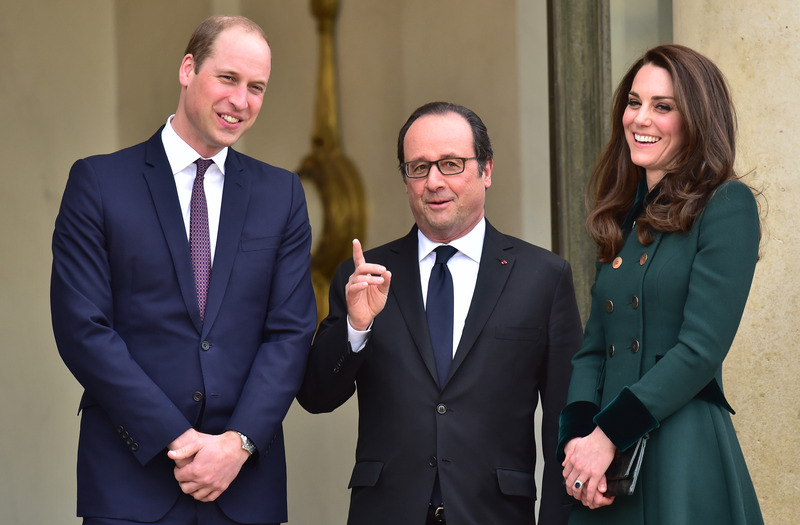 Their Royal Highnesses first visited the Élysée Palace for the start of the tour where they were welcomed to Paris by French President François Hollande. Then they visited the British Embassy where The Duke delivered a speech at a special event celebrating the UK and French relationship. Before I came here, Her Majesty The Queen reminded me of how much she has enjoyed her many visits to France. "It is a feeling that Catherine and I entirely share, and look forward to this and many more visits in the years to come." Afterwards they met young French leaders at a reception and this evening attended a dinner cooked by Embassy chefs. 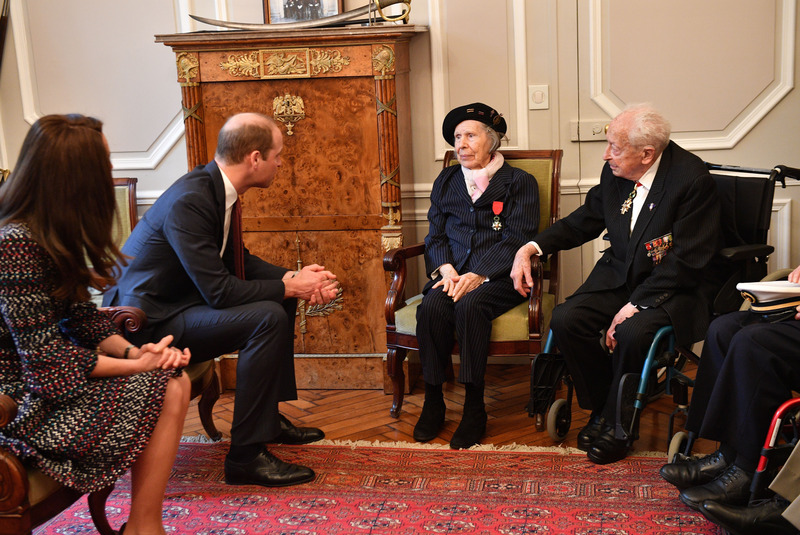 On the second day of the tour The Duke and Duchess visited "Les Invalides" – a hospital and hospice for badly injured and disabled war veterans - to see how the site supports veterans, as well as victims of the recent Paris attacks. In the afternoon The Duke and Duchess visited the Musée d'Orsay where they toured the Impressionists Gallery and heard from the curator about iconic works of art. 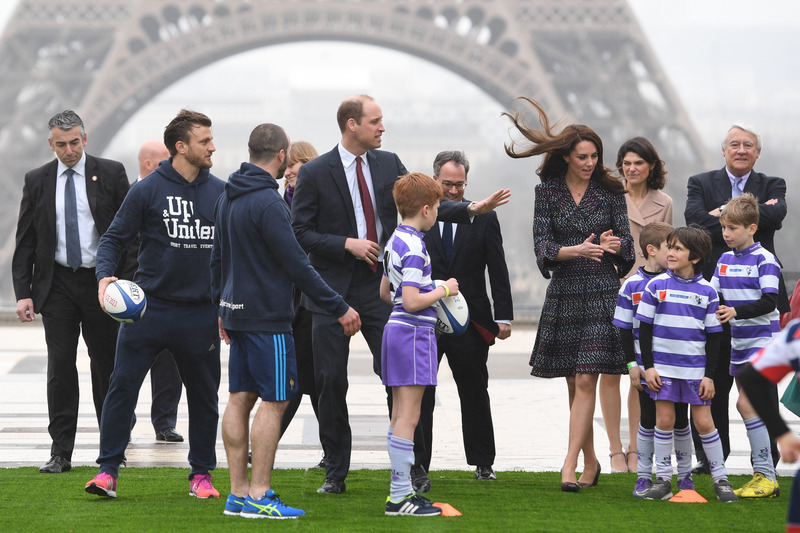 Later they met young Rugby Players at the Trocadéro and British and French children from the British Council programmes. Finally they attended a Wales v France rugby match at the Stade de France, as The Duke is Patron of the Welsh Rugby Union.